While You Were Away, White Hats and Black Hats Took Over Victoria, BC– And Blessed A Suffering Child? The first White Hat Vs Black Hat SEO Symposium conference took place on August 28th and 29th in the beautiful Capital city of Victoria BC, Canada. SEO Ninjas, Gurus, Magicians and whatever other hyped adjective you can use to describe these search engine and digital marketing geeks invaded Victoria from all over North America and some from the UK and Australia. The result was a great conference in which Victoria became a mecca for Digital Marketing strategy discussions with tips, tricks and top picks in SEO strategies to help optimize and rank websites and videos in search results. 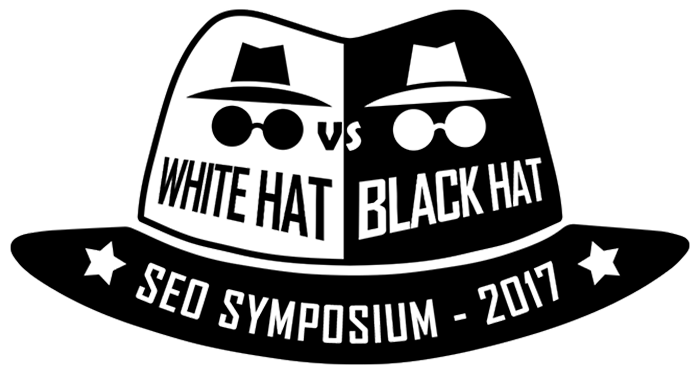 The conference carried on in a boxing-like format with a White Hat paired off against a Black Hat in progressing rounds and discussion topics. (I kinda wish we had a ring side bell to hammer between rounds!) The judging was determined by audience applause and a vote at the end of the conference for the overall reigning champion. It was quite appropriate as many of the SEO’s and marketers arrived on the evening of the infamous Mayweather and McGregor fight. So the atmosphere was set and the game was on. The Reveal: Why Are We Talking About Hats? Before I share the secret and spill the beans on who won the champion vote, let’s get into a description of what a White Hat or Black Hat truly is in the SEO world. Essentially, White Hats are SEO Professionals that seek to optimize sites and help them grow in authority and ranks on search engines by implementing strategies that build on-page optimization, content, official linking strategies from local, national, global and all “above board” sources. They build natural social signals and engagement. All of which are considered acceptable by the SERP powers that be <cough..Google..cough> and not shady or potentially dangerous to clients. Black Hats on the other hand do many of the White Hat strategies, but they also employ nefarious or dark tactics and hacks that can gain site ranks more quickly. They trick the major search engines into believing their authority. Fake sites, fake links, fake traffic, fake social signals, and so on. Many of these tactics work very well and have stood the test of time but they can also get their sites into trouble or the “penalty box” that is extremely difficult to recover from. As was shared by a couple of the Black Hats present. But the reality is that many SEO’s are actually more Grey Hat. They work with good strategies primarily and employ some of the more tried and true edge of the line methods as well. 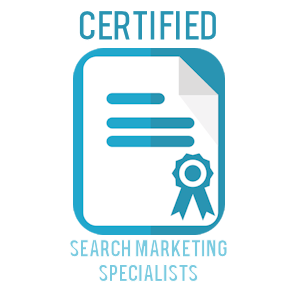 SEO really is all about giving Google, Bing, Yahoo, Youtube what it algorithmically looks for to provide the best search results for any given keywords. When you search on your computer or cellphone for the “best plumber in Vancouver” Google reaches into its database and considers up to 500 or more factors as one of the savvy presenters revealed with his powerful analysis software. These factors determine the top 10 best matches to your query and ranks all of those plus thousands more in the pages beyond page 1. But of course page 1 is gold and the best place to get your site listed for your key search terms. As are map listings, schema markup and more and this is where SEOs focus to help move sites/businesses/brands into that limelight. I consider myself and Arneeon Media to be more of a “White Hat SEO and Digital Marketing Agency with Grey tendencies”, but also keenly interested in things that work and show how the brain of the big search engines function. But enough about the brilliant work we do here at Arneeon Media the Best SEO in Canada let’s get back to who won the competition at the White Hat vs. Black Hat SEO Conference and how we also helped and are helping a suffering child in need. But how did he do it? He did it by dark methods and bribery. He dressed well, presented well and he offered the biggest bribe of the conference with heart strings attached. His ending comments took his presentation to a place we all hate and love at the same time. 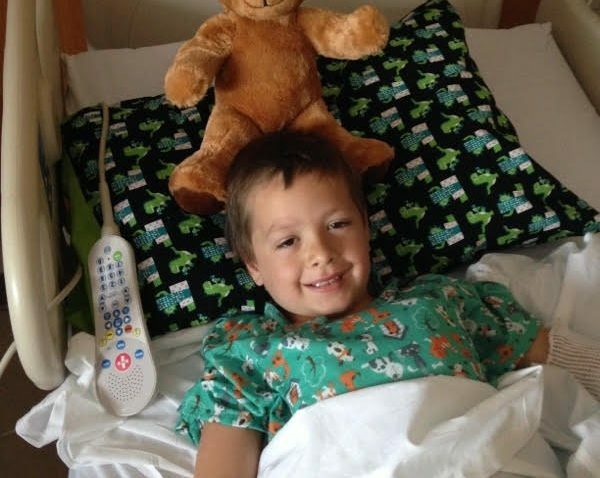 That should he win, he would donate the $5000 prize slated for the winner to help a child that is the son of an acquaintance of his and is struggling with leukemia. Then he topped it off with a picture of the child in the hospital. So there you have it, the first WH vs. BH SEO Symposium went off without a hitch, brought some good and some bad tactics to light and thousands of dollars to a child who really needs it. After speaking with the host, Josh Bachynski, I suspect that this conference will be back annually, bigger, and better!